Merseyside's Number one Trusted Trader Site for the Community, Find Trusted and Approved Businesses. The Community Trader is a consumer protection site that recommends local businesses to the general public and voluntary sector. Our aim is to help stamp out the regions rogue trader problem and improve standards of services provided to us from businesses and filter out the good trades from the bad. We live in an era where there are many unscrupulous traders who are not giving consumers the best possible service, in some cases some traders are jeopardising people’s lives, homes and health. With public trust and confidence in businesses among the lowest levels in history, The Community Trader is committed to help improve standards from business and provide a structure for companies to work towards to offer the highest possible standards of behaviour both as an organisation and by their staff. All of our members are vetted and approved by ourselves and must pass strict criteria before they can gain a “Trusted Trader” status. We monitor our members over the year and they are expected to act with integrity, be honest, follow the law and comply with our business code of conduct at all times. 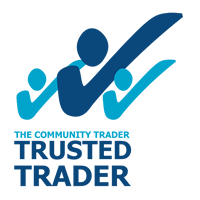 The Community Trader trust mark can only be used once a trader has been vetted and approved by ourselves. This trust mark offers a guarantee to consumers that the business displaying it has been vetted and approved and is monitored by ourselves. When using this business you should expect the highest standard of service. A Community Trader will follow and abide by our business code of conduct to guarantee a great service for you. A CONSUMER watchdog business has plans to keep the North West safe from rogue traders, after launching in the region. 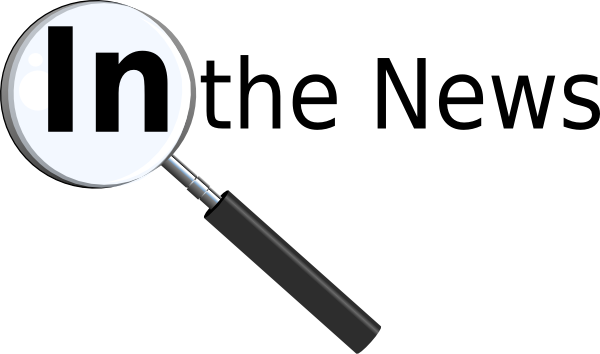 The Community Trader has been set up to help consumers to find trusted and approved business and tradesmen in the local community. If your searching for a builder, plumber, restaurant, accountant, architect or beauty salon, The Community Trader enables members of the public free access to feedback and reviews about vetted and approved local businesses and tradesmen with good track records, protecting them from rogue traders and businesses that may be operating in the area. The business, which is based at the Liverpool Business Centre, employs 5 members of staff and already, more than 35 traders have joined and it is expected that this will grow quickly as word gets out about the service. Mr Byrne, who is the founder of The Community Trader, says "The North West is something of a hotspot for rogue traders, with some of the highest rates in the UK. While we will never be able to eliminate this problem, we hope that by setting up a service like this, we can to try and filter out the good businesses from the bad and help protect consumers in the region, particularly individuals who are most vulnerable such as the elderly, from dishonest and second-rate traders." The service works by inviting reputable tradesmen to sign up as trusted trader members. They are then vetted, approved and monitored by the company and only when they have satisfied the vetting procedure will their membership be activated. Mr Byrne also says that, "The Community Trader is different from other sites because it allows all types of businesses from each walk of life a chance to gain a trusted trader status. You will find that rogue traders and unscrupulous businesses will not want to go through the vetting system and be monitored. This also helps to reward the good and honest businesses that do trade fairly and provide a good service to consumers".